ISLAMABAD, SEPT 13 (DNA) –Ambassador of Tajikistan Sherali Jononov has said relations between Tajikistan and Pakistan are important in many ways adding bilateral agreements especially in energy sector are in final stages. The Tajik ambassador made these remarks while speaking on the occasion of 27th Anniversary of Independence Day of Tajikistan. Federal Minister for Railways Sheikh Rasheed Ahmed was the chief guest. 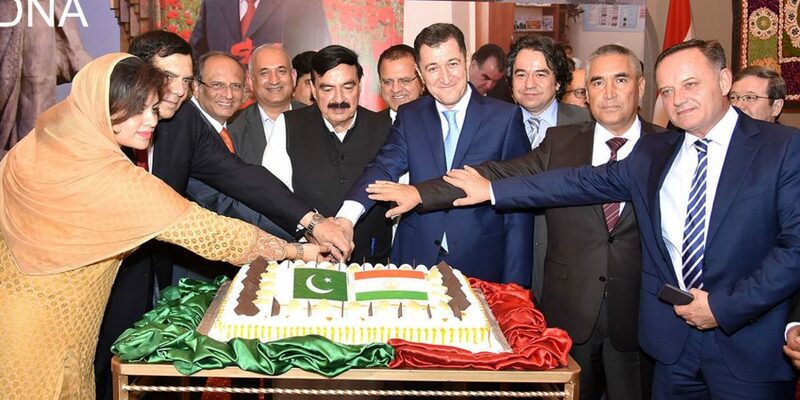 A large number of diplomats, members of civil society; military personnel and media people attended the reception. Parliamentary Secretary Ministry of Planning and Development MNA Kanwal Shauzad also attended the function. The hallmark of the event was mesmerizing performance of Tajik and Pakistani artists. The Tajikistan artists sang songs in Urdu language thus providing a real feast to the guests. Ambassador of Tajikistan while welcoming the distinguished guests said his country greatly valued its relations with Pakistan and would like to further strengthen these relations. He said CASA 1000 project is in the final stages, which after completion will cater to energy needs of Pakistan. He said cooperation in defense, trade and economy is also improving with each passing day. 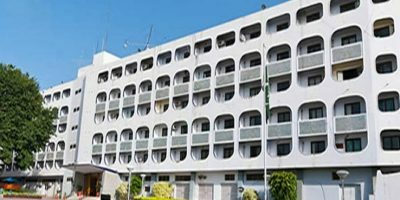 The ambassador said one of his cherished goals as ambassador to Pakistan is to promote and strengthen cultural relations also. He said both countries have a lot in common in terms of culture therefore we need to exploit full potential in this regard. 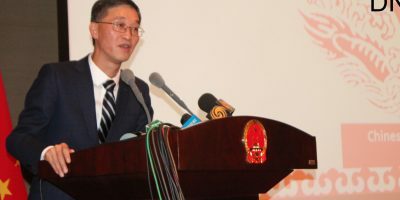 The ambassador also emphasized need to enhance people to people contacts.